Anyone who’s interested in Shakespeare will have heard the name Ovid, but how much do we really know about him? 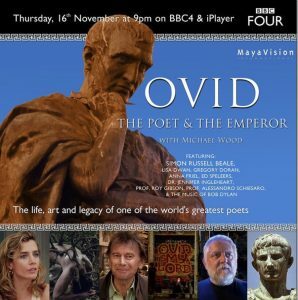 I’ve written a couple of posts on Ovid myself, but I have never really investigated the story of this great Roman poet. At last the BBC, the Royal Shakespeare Company and the independent company MayaVision have begun to do him justice. I for one would love to see more programmes on this great subject. 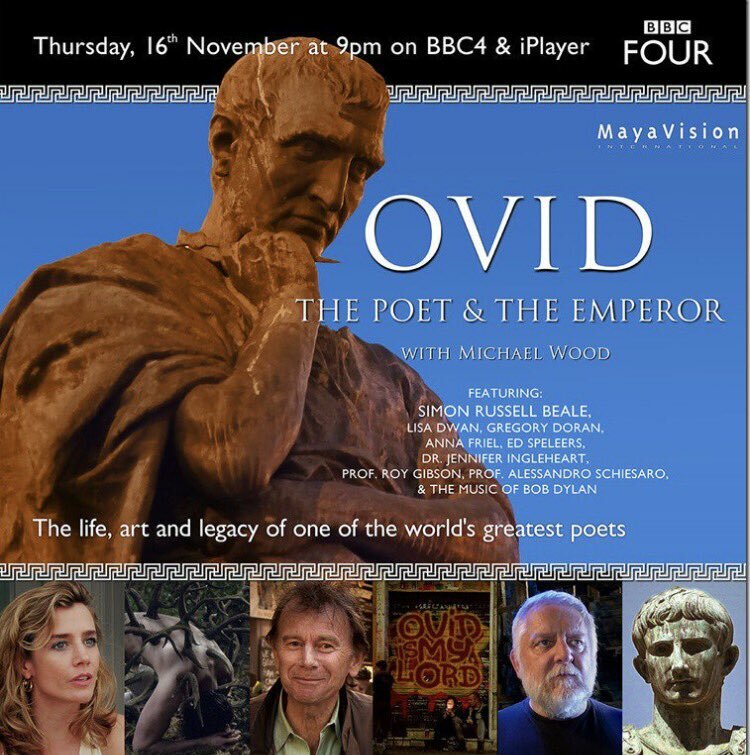 Two programmes were screened one after the other on 16 November 2017 on BBC4: the first, Ovid: The Poet and the Emperor was written and presented by historian Michael Wood, who examined the life and work of the poet, not just the bits that Shakespeare recycled. He visited Ovid’s birthplace where he is still celebrated in Sulmona, central Italy, Rome itself, and the cost of the Black Sea in what is now Romania, where Ovid was banished and died. What I found intriguing is that Ovid continued to write after he was exiled, and these poems of separation and loss have been immensely influential ever since. The connection with the story of Prospero in Shakespeare’s The Tempest is strong: Ovid’s own banishment, his being sent to a distant place by sea, is mirrored by Prospero’s experience. Ovid’s magic, and his book, is his poetry. Was Shakespeare referring to Ovid’s own fate when he wrote that speech about how Prospero came to be on his island? 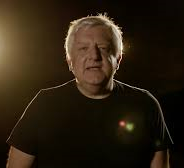 Here, actor Simon Russell Beale, the RSC’s most recent Prospero, delivers both Ovid’s original and Shakespeare’s version of one of Prospero’s most famous speeches. The second programme Ovid from the RSC: The World’s Greatest Storyteller focused in on the Metamorphoses themselves, one actor at a time delivering a story to camera using Ted Hughes’ modern translation, punctuated by discussions with Gregory Doran, the RSC’s Artistic Director. The rather static presentation, reminiscent of the RSC’s Playing Shakespeare series led by John Barton in the 1980s, allowed viewers to concentrate on the words, and the precision of the actors’ delivery. It’s perhaps not fair to single one out from a fine series of performances, but here is the link to Fiona Shaw telling the story of Echo and Narcissus. 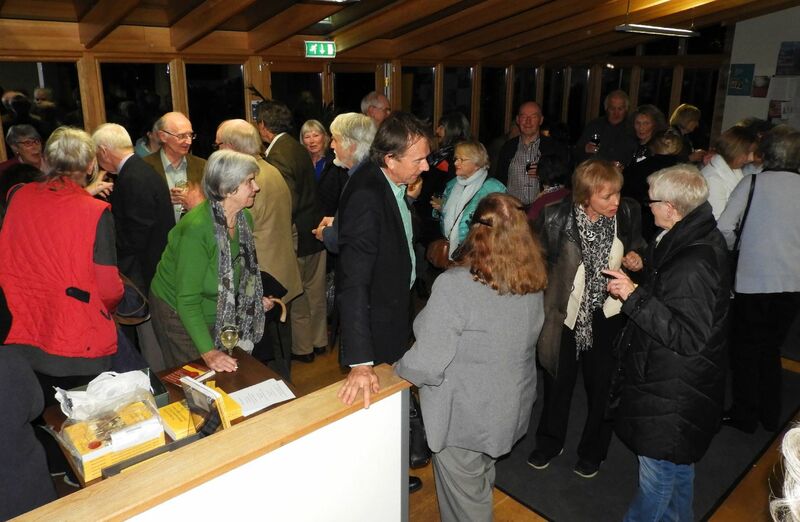 I can’t end this post without mentioning that this year 2017-8 the Shakespeare Club of Stratford-upon-Avon is honoured to have Michael Wood as its President. As it happened he delivered his Presidential Address on Tuesday 14 November not on Ovid, but on Shakespeare’s Memory, in particular his Warwickshire background including the stories he would have heard at his mother’s knee. It was a wonderfully memorable evening in a season that will continue until May. Anyone wanting to know more about the Club and its activities should head to the website for full details. This entry was posted in Legacy, Shakespeare's World, Sources, Stratford-upon-Avon and tagged Fiona Shaw, MayaVision, Michael Wood, Ovid, Rome, Royal Shakespeare Company, Shakespeare Club of Stratford-upon-Avon, Simon Russell Beale, The Tempest. Bookmark the permalink.